Last Act By Craig Shirley Audiobook Download - Christian audiobooks. Try us free. 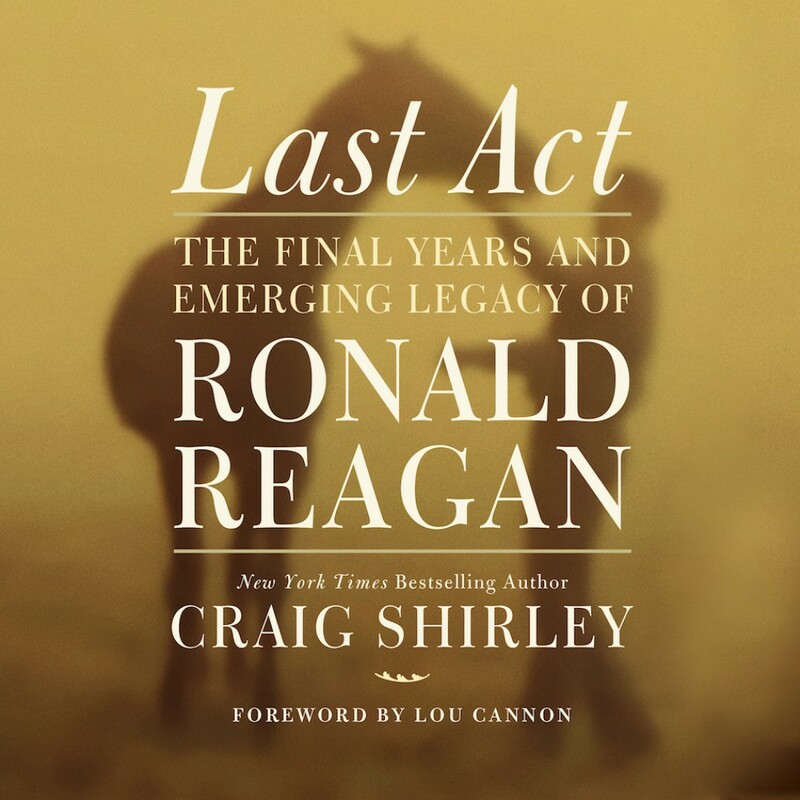 Craig Shirley's Last Act is the important final chapter in the life of Reagan that no one has thus far covered. It's the kind of book that widens our understanding of American history and of the presidency and the men who occupied it. To tell Reagan's story, Craig has secured the complete, exclusive, and enthusiastic support of the Reagan Foundation and Library and spent considerable time there reviewing sealed files and confidential information. Cast in a grand and compelling narrative style, Last Act contains interesting and heretofore untold anecdotes about Reagan, Mrs. Reagan, their pleasure at retirement, the onslaught of the awful Alzheimer's and how he and Mrs. Reagan dealt with the diagnosis, the slow demise, the extensive plans for a state funeral, the outpouring from the nation, which stunned the political establishment, the Reagan legacy, and how his shadow looms more and more over the Republican Party, Washington, the culture of America, and the world.